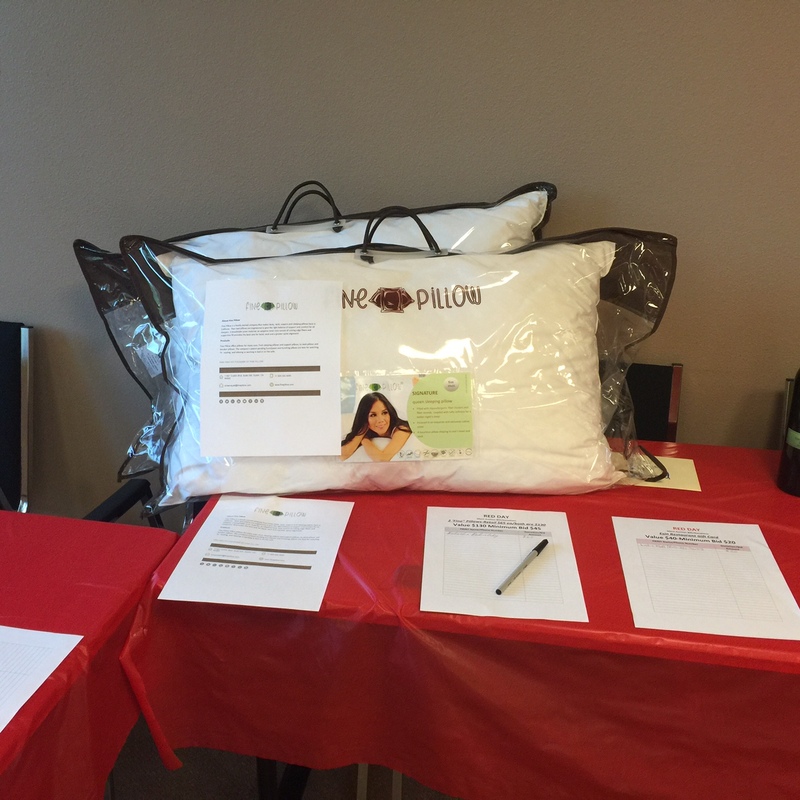 Leave a Comment on Fine Pillow Helps Promote Worthy Causes with Donation to Keller Williams Realty’s Annual Red Day! 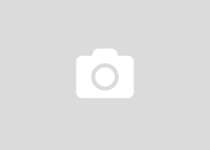 Fine Pillow, a California company and maker of sleeping, supportive, bed and allergy-free pillows and proponent of great causes is giving back to community with a donation of sleeping pillows to Keller Williams Realty’s annual day of service. Introduced in 2009, RED Day, which stands for Renew, Energize and Donate, is Keller Williams Realty’s annual day of service. Each year on the second Thursday of May, associates celebrate Mo Anderson’s birthday by spending the day away from their businesses serving worthy organizations and causes in their communities. RED Day is just another example of our commitment to each other and to the cities and towns where we live and work. Join us! Fine Pillow is pleased to contribute to RED Day raising money for great causes in the communities.